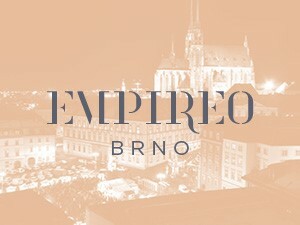 Let us introduce the new Empireo Cosmetics company in Brno, Czech Republic. 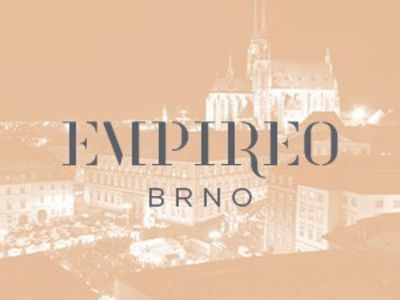 Empireo Cosmetics is the only production company in Brno, which uses the multi-level-marketing model in selling its products. In 2017 production began to deliver the highest quality perfumes thanks to the own production line. Our Czech brand offers a wide range of wonderful fragrances and cosmetic products. The main warehouse - which is adjacent to production in Brno - is preparing product deliveries for whole Europe. Perfumes are delivered to countries such as Italy, Romania, Russia, Croatia, Slovenia, and others. The company is committed to product quality and environmentally friendly packaging. Products are manufactured without harmful substances and are not tested on animals. See the wide range of unique perfumes for ladies and gentlemen.